Van Decals are the cheapest option to get your company name and telephone number on any vehicle. Corporate branding is now a way of life and vehicle signage is a cost-effective way to promote your company name. Your fleet branding can reach thousands of people a day, making the public and customers aware of your company. JRT Signs provides a good quality and cost effective nationwide service. JRT SIGNS can help you to turn your company vehicle into a mobile advertising board. Vehicle graphics are an effective way to raise your profile in your area, full body wraps can get you noticed around town. 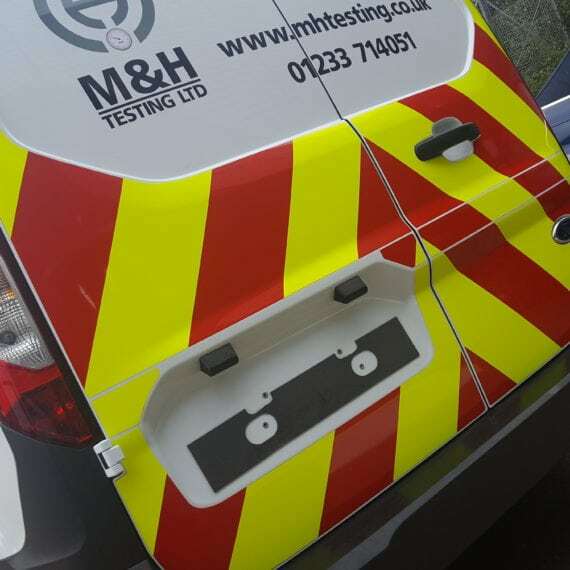 We can transform your ideas and messages on to any vehicle, and work with you to achieve a unique identity from scratch or just add a little flair to your existing one. We use the very latest, full colour technology from or” in house” printers and plotters to create graphics that suit your needs exactly.